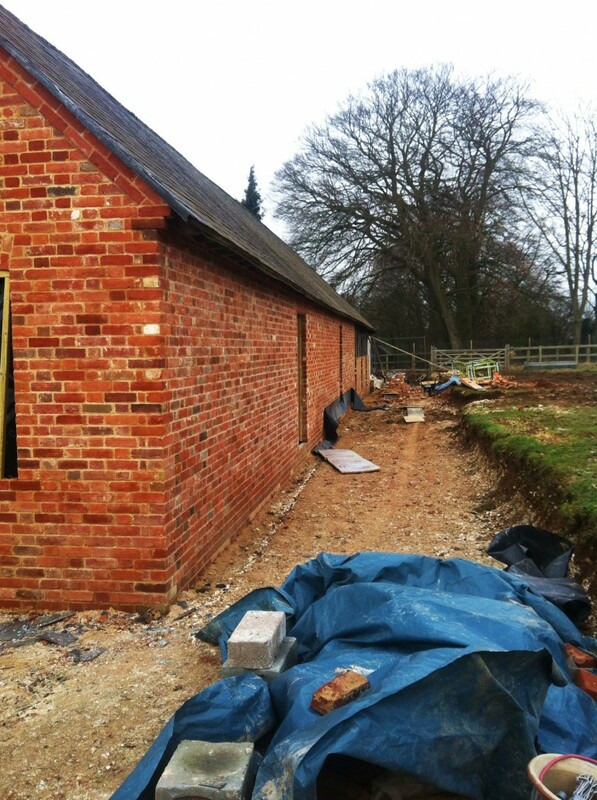 CLW undertook a project that involved the conversion of an old cattle shed into a new house. 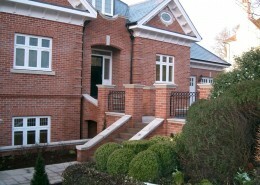 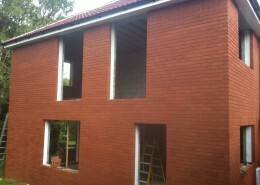 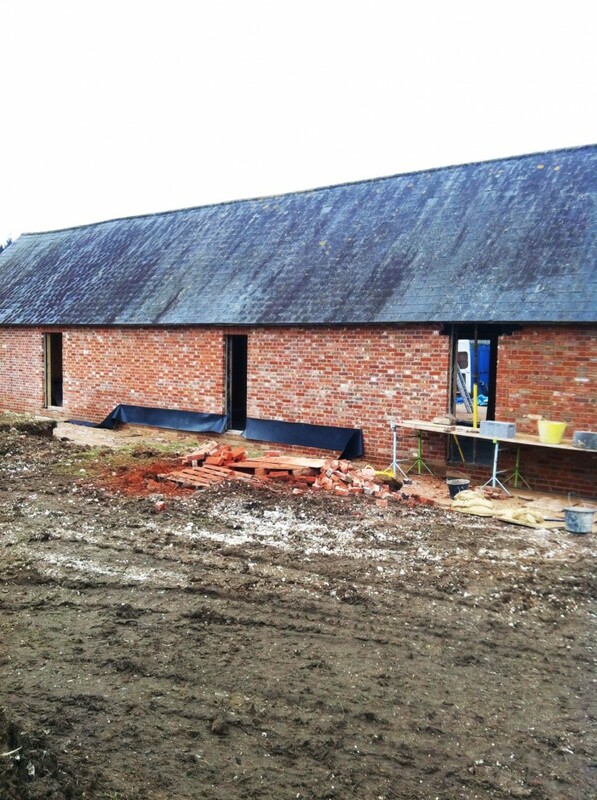 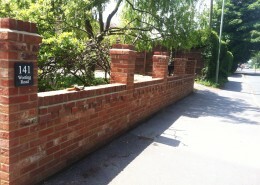 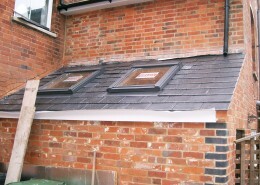 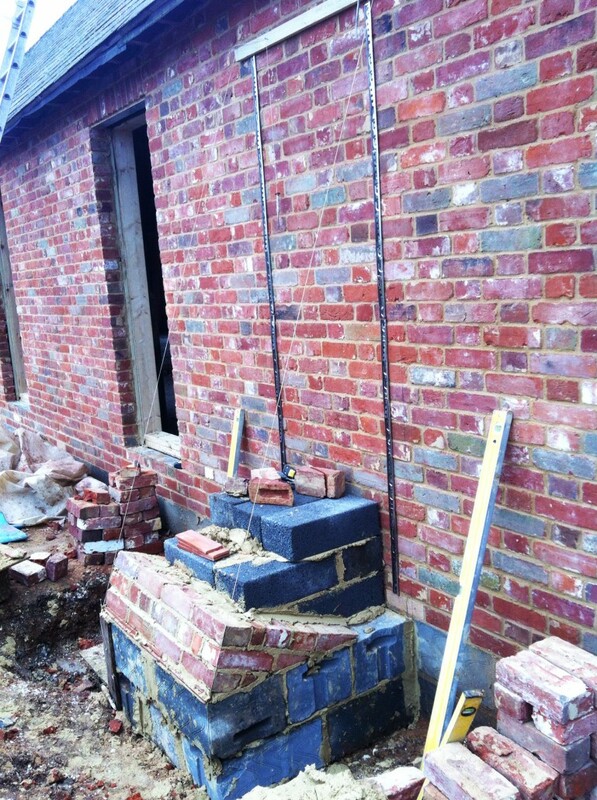 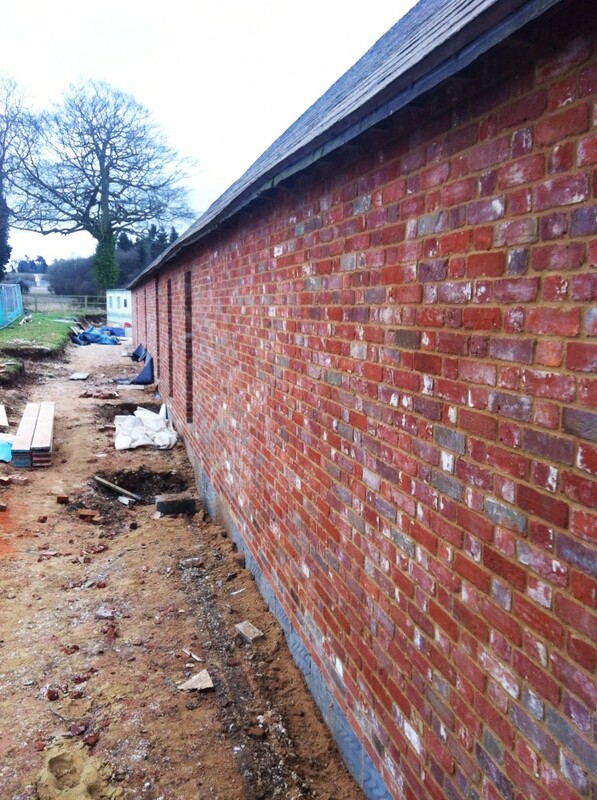 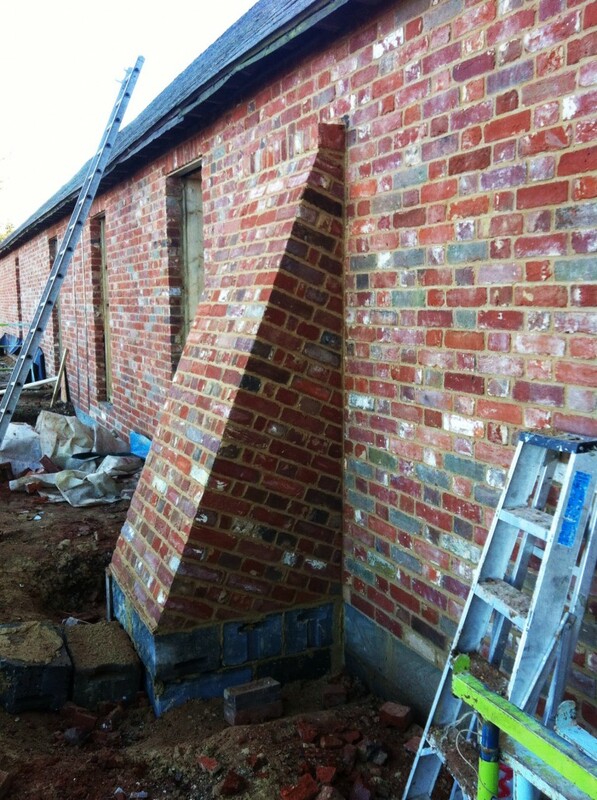 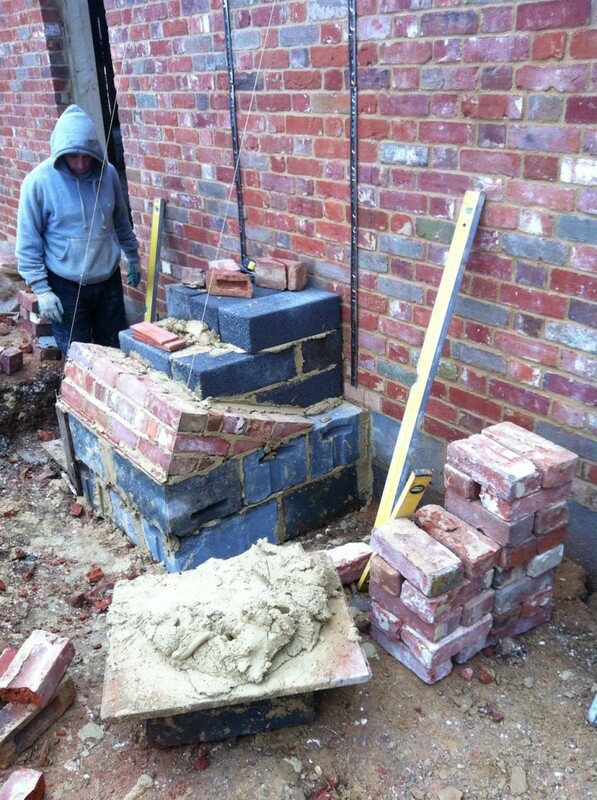 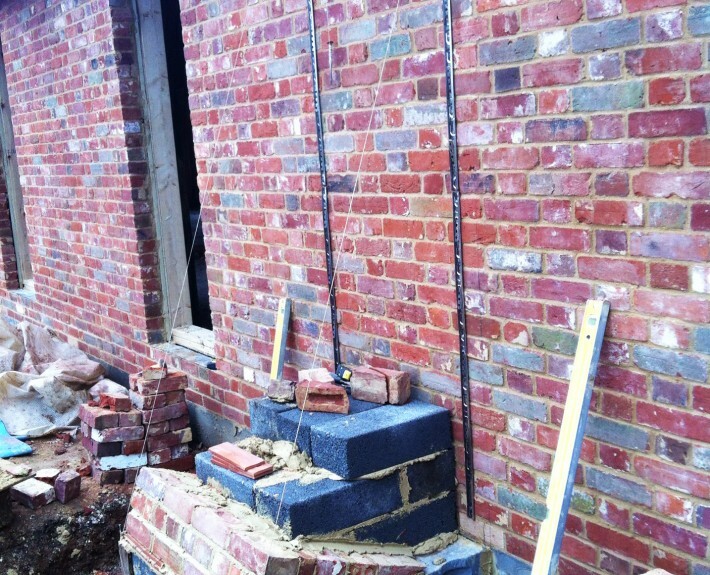 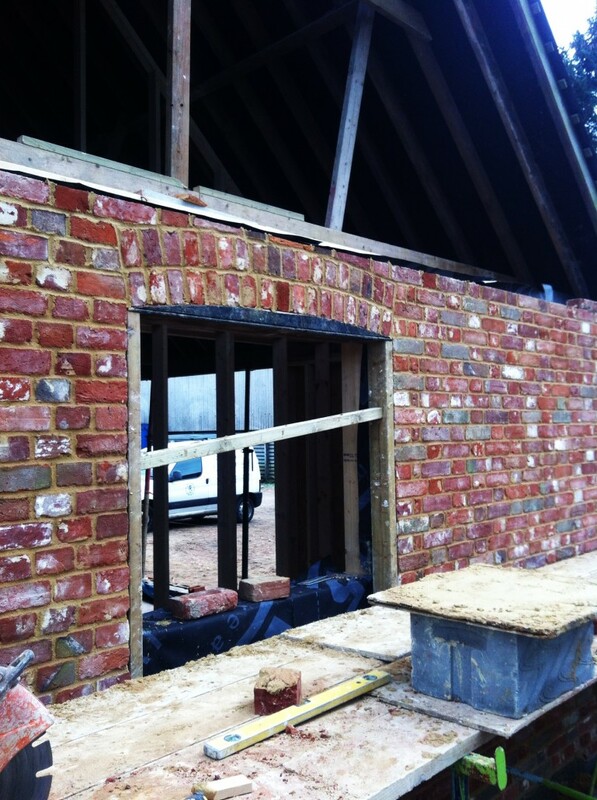 All exterior brickwork was removed and bricks individually cleaned and re-used. 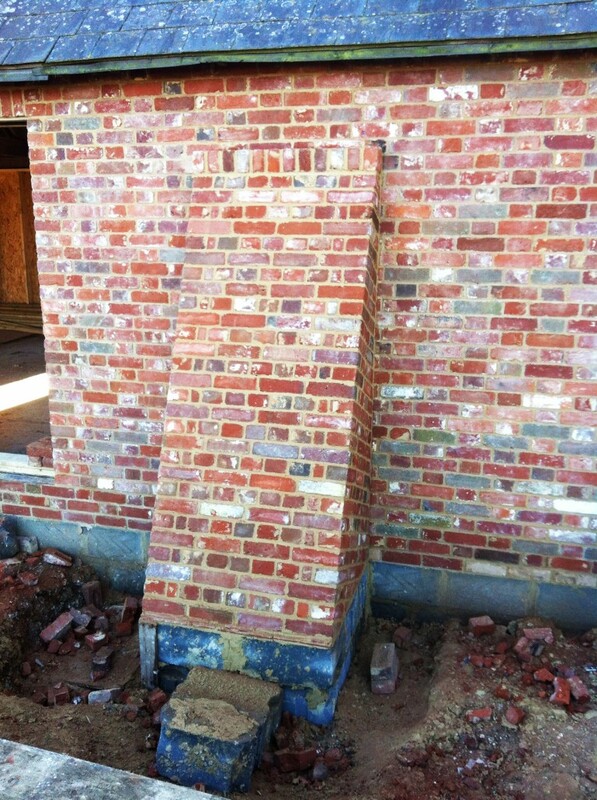 Brick buttresses were constructed to replicate the existing ones taken down.